TytoCare, an Israeli-based telehealth company has raised $25 million led by Ping An Global Voyager Fund with participation from new and existing investors. The growth round also includes new participants like Qure, Israel’s first exclusively-focused digital healthfund, established with Johns Hopkins University. 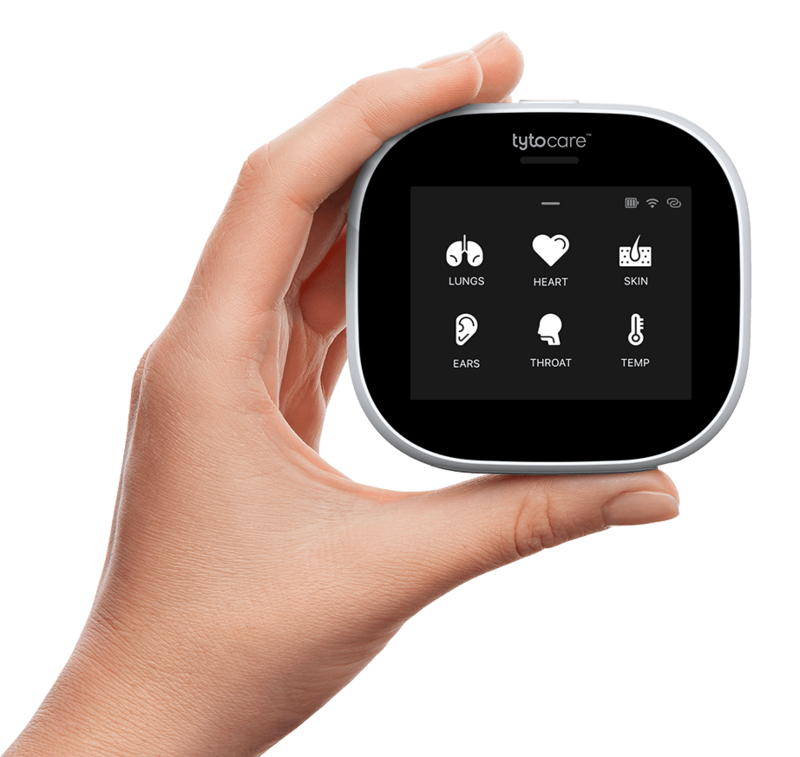 As part of the oversubscribed round, Tyto Care has the option to expand funding to $28 million in the next few months. The company plans to use the funds to help TytoCare fulfill the demand for its products outside the US and penetrate both the European and Asian markets. As part of this funding, Ping An and TytoCare will form a strategic partnership to implement Tyto into Ping An’s offerings in the Chinese market.